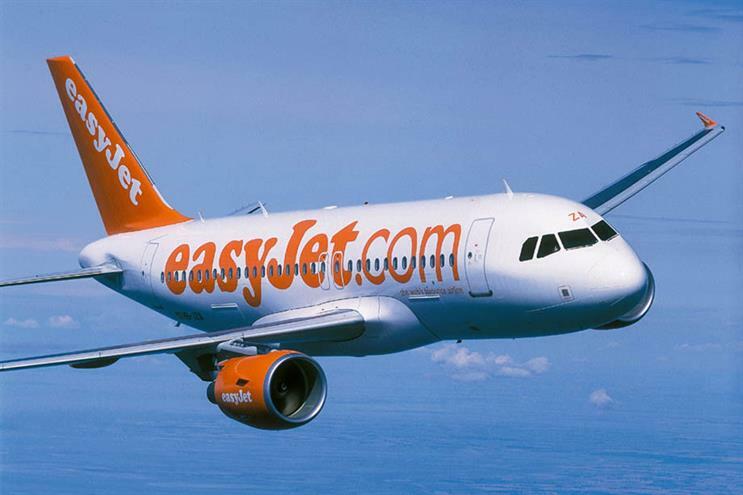 EasyJet is set to appoint MRM Meteorite to handle its pan-European CRM account, ending an eight-year relationship with Havas Helia. MRM Meteorite beat off competition from Helia, Rapier and MBA. Lida, VCCPme and Wunderman were also involved in the process. The budget airline kicked off the pitch in July in a bid to drive creativity and be more agile. VCCP, the company's creative agency, was not affected by this review. EasyJet did not respond to Campaign’s requests for comment.